Dago Soto is a native resident from Little Village, one of Chicago’s most vibrant and colorful Latino neighborhoods, and has been performing in both local and national audiences over the last 20 years. His love for acting began at an early age entertaining his family with impersonations of his favorite childhood actors. 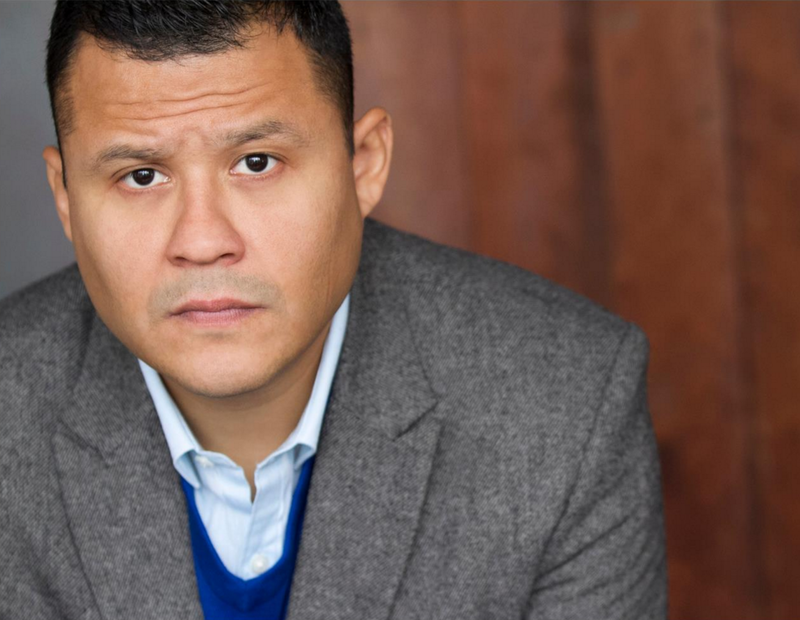 His passion for acting came to fruition in high school when he auditioned and landed a lead role for a theater stage play and hasn’t looked back since. Dago has appeared in an array of supporting to lead roles in TV shows such as Animal Planet, Gangland and features called Dead Girls, Roundabout American and Bachelor’s Grove including the hilarious web series The Guys Book Club as well as national and local TV commercials. Dago has extended his actor role into film production and is a founding member of Structure Productions, an indie film production house which has produced and won best audience and picture awards for short films such as Delilah, Fallout and Human. 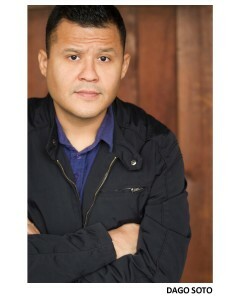 Dago attended two of Chicago’s premier actor training programs at Second City and Piven Theater. 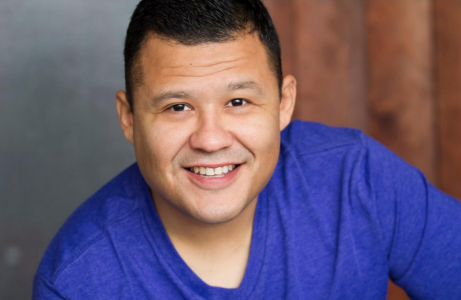 He has played twice the role of Manolo for the women’s version of The Odd Couple at Gorilla Tango and The Green House Theatre and also played numerous roles at Clockwise Theatre in Waukegan Illinois for the play Cars & Quinceñeras.